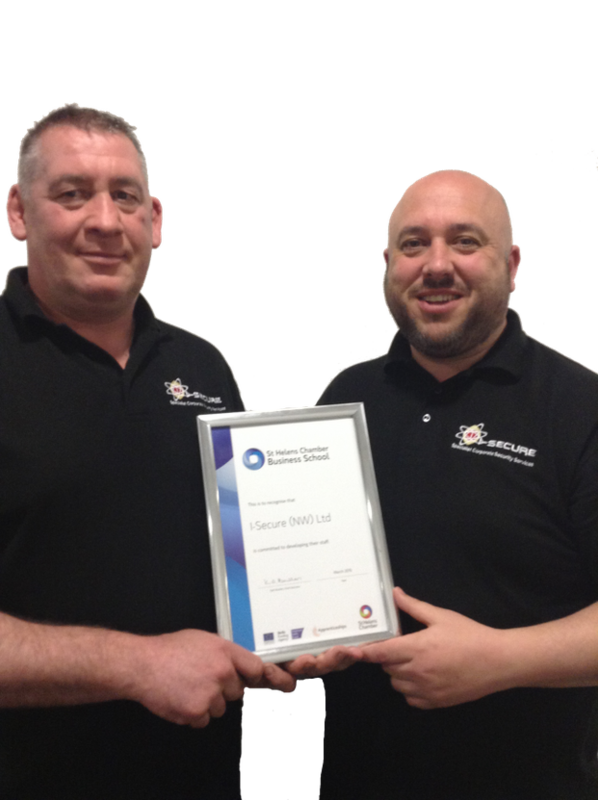 Founded in 2010, I Secure (NW) Limited has quickly developed into an established provider of security in the corporate sector. Since our inception we have continued to strive to maintain the highest standards and are also a proud member of the St Helens Chamber. Based in the North West, we offer a wide range of security solutions to meet the needs of any business of any size. From small, one-off services to ongoing contracts, our qualified team provides the same high standard of service. I Secure (NW) Limited is fully conversant with all aspects of legislation associated within security, and works in line with the Private Security Industry Act 2001. We are an ISO9001:2008-certified company, which demonstrates our commitment to maintaining services of the highest standard. Our security staff are all fully trained and vetted in accordance with the SIA and BS7858 screening and vetting protocol, and have developed an excellent reputation for always striving to improve. Clients who are interested in hiring our door supervisors are invited to view our portfolio to see who we are accredited with and find out about the previous work we have done. Our team will then discuss the need for risk assessments and provide templates for you to browse. I Secure (NW) Limited has an extensive portfolio of professional clients, including St Helens Rugby League Football Club. We would be more than happy to provide you with details of any of our clients so that you can receive first-hand feedback regarding the level of service we provide. Additionally, our company is extremely proud to support numerous charities and fundraising events, and would be happy to help plan your event completely free of charge. I Secure (NW) Limited is a sponsor of Blackbrook Rugby Club and a sponsor member of the Muay Thai Kickboxing Club in St Helens. All of our staff are proud of the business links we have developed, including close working relationships with a number of food and drink outlets in St Helens. One of our closest links is with St Helens Rugby League Football Club, providing corporate security services at Langtree Park. We are honoured to have undertaken the security required during the Steve Prescott 10K runs and have also provided security for numerous celebrities including Russell Crowe following his visit to the Langtree Park Stadium. Contact us now for further information about our security services.